Stay tuned for more information about our 2019 member celebrations, happening this November. Please join us Wednesday, November 7 from 6 – 8pm at 5 Seasons Brewing (Westside) as we celebrate our 2018 accomplishments and recognize our outstanding volunteers. Members* will enjoy beverages, awards, and light food. *This event is free to current members. Click here to become a member or renew your membership. To check your membership status, contact Taelar Bybee at tbybee@chattahoochee.org. 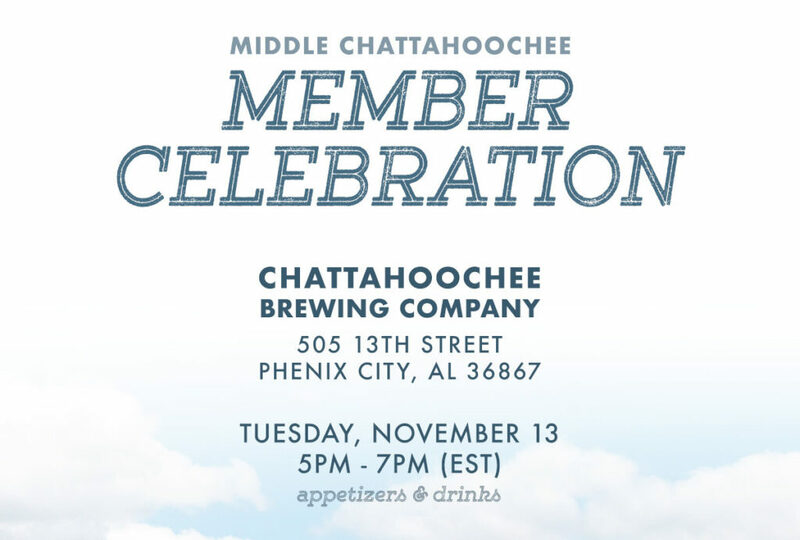 Please join us Tuesday, November 13 from 5 – 7pm (EST) at Chattahoochee Brewing Company. 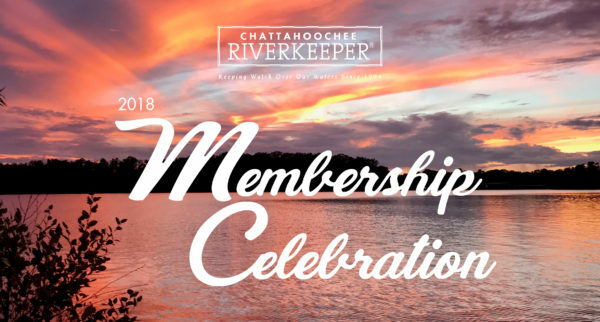 The Middle Chattahoochee Member Celebration will celebrate our members and recognize the outstanding work of dedicated volunteers. 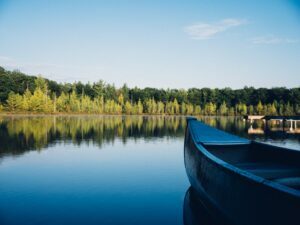 The event will highlight the important work Chattahoochee Riverkeeper has carried out in 2018, and provide additional information to members on how to become further involved. And depending on the weather, we may sojourn to the Phenix City Riverwalk (just across the street!) for a nice backdrop to our presentation. *This event is free to current members. Click here to become a member or renew your membership. To check your membership status, contact Henry Jacobs at hjacobs@chattahoochee.org. 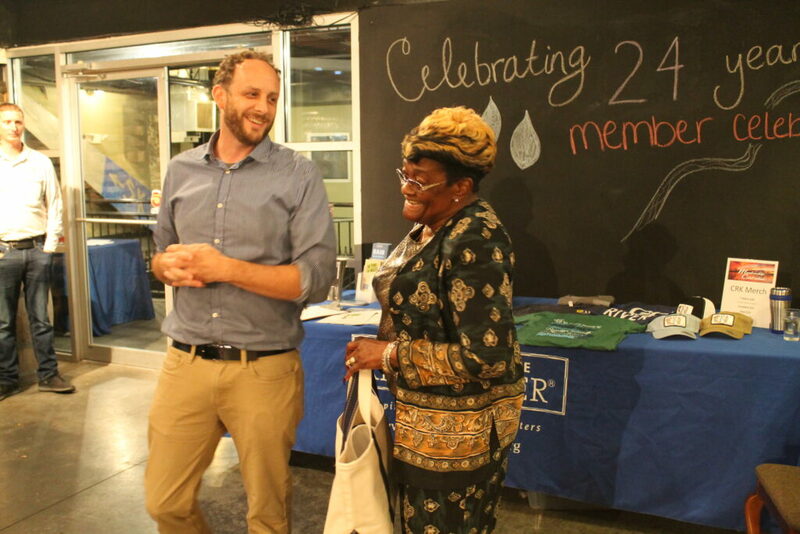 Join us for an evening of celebration and recognition of our members and CRK accomplishments in the Headwaters region, Wednesday, November 14 from 6:00 to 8:00 P.M. at our downtown Gainesville office (104 Washington St NE, Gainesville, GA 30501). SweetWater beer, beverages and appetizers will be provided. We will be recognizing our Volunteer of the Year and presenting a slide show highlighting our achievements and upcoming projects. RSVP to hwarner@chattahoochee.org by 5 PM Friday, November 9, 2018. *This event is free to current members. Click here to become a member or renew your membership. To check your membership status, email Hannah Warner or call 678.696.8866. *This event is free to current members. Click here to become a member or renew your membership. 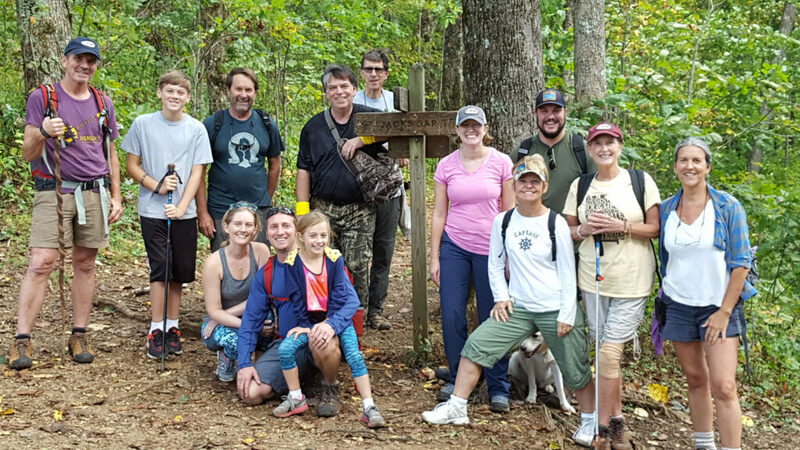 To check your membership status, contact Hannah Warner at hwarner@chattahoochee.org.